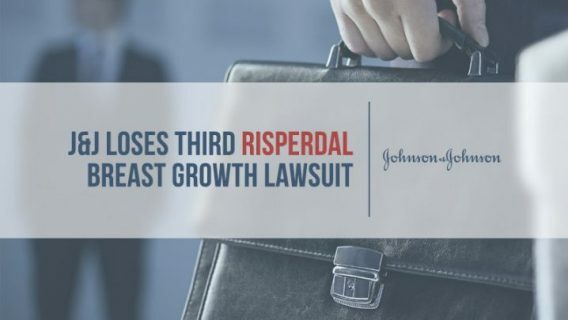 Plaintiffs harmed by Risperdal may seek punitive damages under a recent ruling by the Pennsylvania Superior Court – a decision pharmaceutical giant Johnson & Johnson called disappointing. 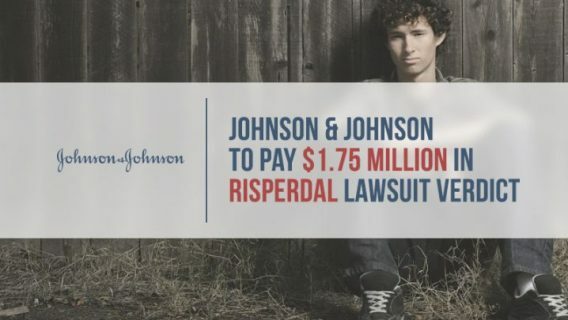 Previously, plaintiffs were prevented from seeking punitive damages because the laws of New Jersey – where J&J is based – applied to these Risperdal cases and barred such awards. Juries award punitive damages to punish defendants for especially harmful behavior. More than 6,000 Risperdal lawsuits in Philadelphia claim the drug caused young men and boys to develop female breasts — a condition called gynecomastia — and J&J’s Janssen Pharmaceuticals failed to warn about the risk. Because of the ruling by the three-judge Superior Court panel on Jan. 8, plaintiffs in the Philadelphia cases may apply the law of their home state to seek punitive damages. A J&J spokesperson told the Intelligencer that the company was “disappointed in the ruling” and would consider its options moving forward. Experts say the ruling raises the stakes in past, present and future Risperdal cases. So far, past jury verdicts have been as high as $77 million. 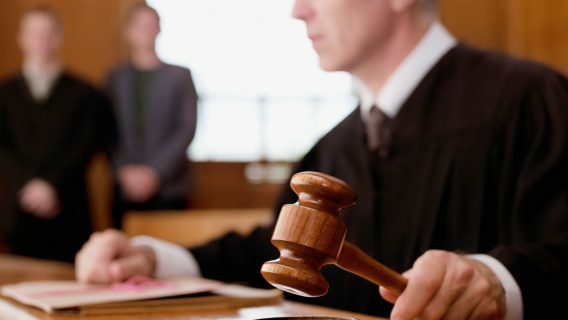 The ruling also applies to cases that have already been to trial. This means plaintiffs who already received jury verdicts may pursue new trials to seek punitive damages. Because of the threat of punitive damages, plaintiffs’ attorneys are hopeful J&J will consider settling the remaining cases. “This is something we’ve been right about from the beginning and maybe now, once and for all, J&J will recognize they’re facing punitive damages,” lead attorney Steve Sheller told the Intelligencer. 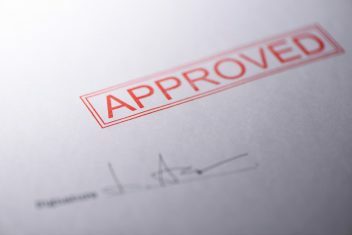 The appeal to allow plaintiffs to use the law of their home state for punitive damages began in Stange v. Janssen Pharmaceuticals. Philadelphia Court of Common Pleas Judge Kenneth J. Powell Jr.’s 2016 ruling in the Stange case upheld the jury verdict in favor of the plaintiff and may have helped pave the way for the punitive damages appeal. 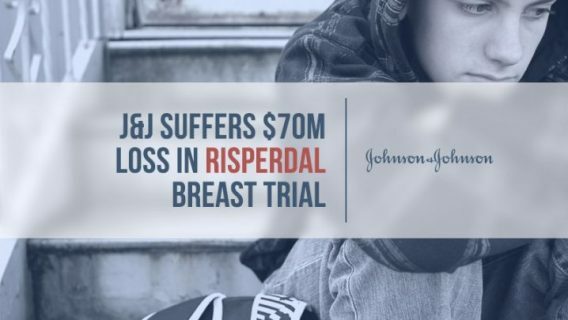 Powell said J&J “hid evidence of the association between Risperdal use and elevated prolactin levels.” Prolactin is a chemical in the body that causes breast growth. “The defendants themselves are to blame for the fact that the plaintiff’s prolactin levels were not carefully monitored during the period in which he was prescribed Risperdal. Now the defendants wish to benefit from their own concealment,” Powell said in his order denying J&J’s motion to overturn the verdict. Plaintiff Timothy Stange took Risperdal as a child for three years to control Tourette syndrome symptoms. His lawsuit claimed J&J concealed the risk of gynecomastia. A jury awarded him $500,000, but Stange could not seek punitive damages because of the New Jersey law. Because of the recent Superior Court ruling, he may apply the law of his home state of Wisconsin to seek punitive damages in a new trial.